We offer a refreshingly transparent approach to online success through sound Search Engine Optimization advice that produces quantifiable, measurable and dependable results for our clients in Thailand and around the world. Discover more about how our SEO services can grow your online presence and drive your website traffic. 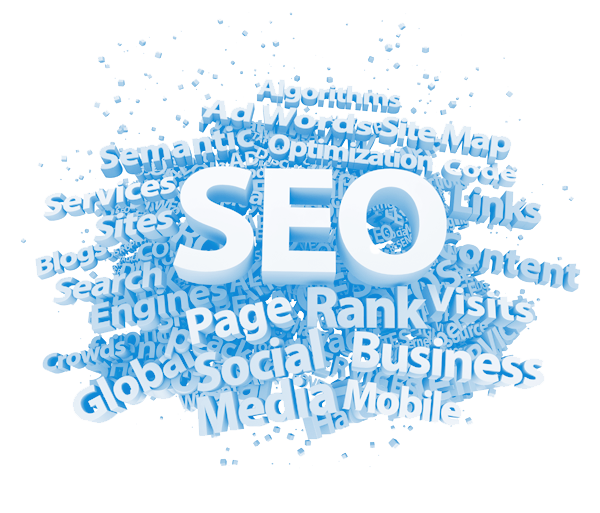 Our SEO services provide research, analysis and recommendations for all websites, but especially for those having difficulty with their Search Engine visibility. Contact Us today for a no obligation website consultation to see if we can help grow your online business.